Discover this spectacular San Remo model in Sweetbay Village at Harbour Ridge Country Club in Palm City. Very private, backs to a preserve are with the golf course beyond. Vaulted ceilings, screen patio & spacious rooms. 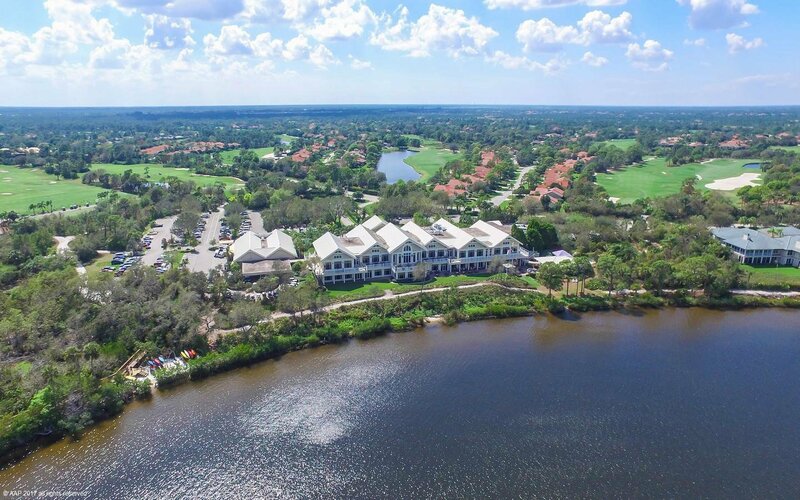 Harbour Ridge offers 2 championship golf courses, yachting & an unparalleled lifestyle. 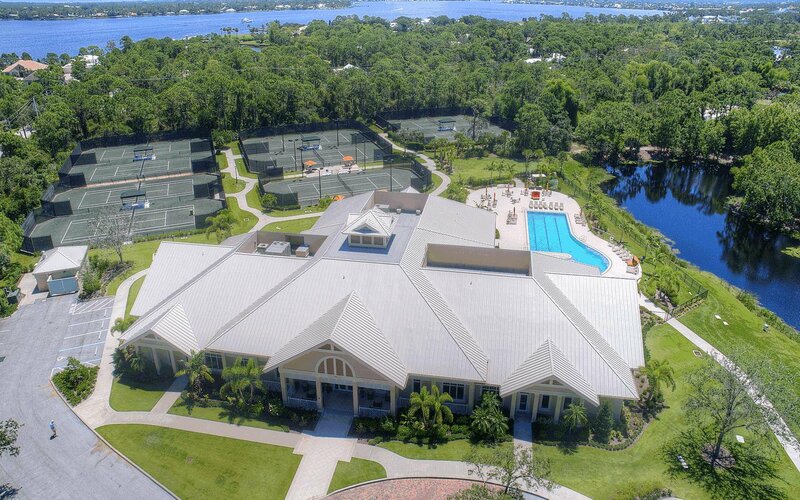 Located on the North Fork of the St. Lucie River & offering a clubhouse with award winning chefs, events & gatherings! No food or beverage minimum! Community Yacht Club (dock negotiable thru seller), $68,000 membership equity fee (refundable) + $9,000 capital contribution (non-refundable) required of all new residents! The guard gate provides 24 hour manned security.